The bright galaxies, star clusters, and nebulae catalogued in the late 1700s by the famous comet hunter Charles Messier are still the most widely observed celestial wonders in the sky. 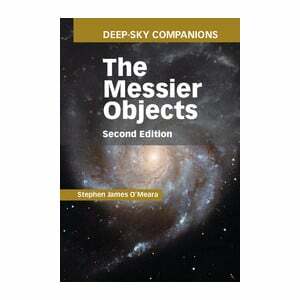 This edition of Stephen James O'Meara's acclaimed observing guide to the Messier Objects features improved star charts for helping you find the objects, a much more robust telling of the history behind their discovery - including a glimpse into Messier's fascinating life - and updated astrophysical facts to put it all into context. 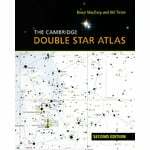 These additions, along with new photos taken with the most advanced amateur telescopes, bring O'Meara's first edition more than a decade into the twenty-first century. 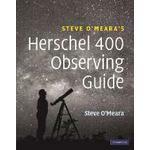 Expand your universe and test your viewing skills with this truly modern Messier guide. 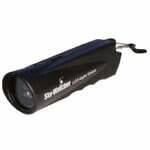 It is a must for all budding night watchers. 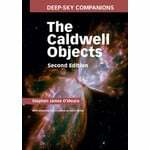 The author Stephen James O'Meara spent much of his early career on the editorial staff of Sky and Telescope before joining Astronomy magazine as its Secret Sky columnist and a contributing editor. 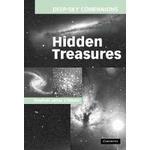 An award-winning visual observer, he was the first person to sight Halley's Comet on its return in 1985 and the first to determine visually the rotation period of Uranus.